The Cities of Splendor expansion for... well... Splendor is now available. Actually, it should be The Cities of Splendor expansionS. Reason being is that it's not just one new set of rules inside the box, but actually several. You can mix and match them as you see fit to add several whole-new playing experiences to your game. Build strongholds, visit the Orient, deal with different trading posts, and visit new cities. Cities of Splendor brings multiple expansions to your Splendor games. Considering the game is all about jewels and such, it'd be a mistake to leave out the far East and all the various wonders that lie there. Well, that's just what the Far East expansion looks to rectify. 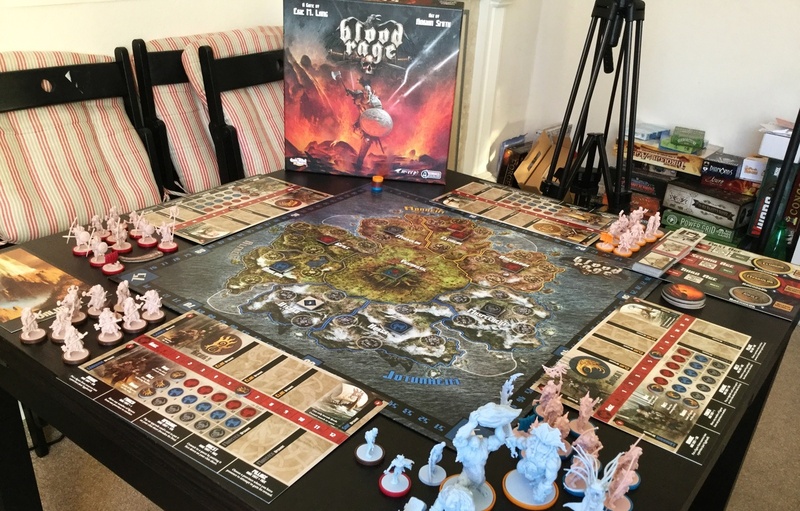 It adds in three development decks, just like the standard game, but focused on the Orient and what it has to offer. 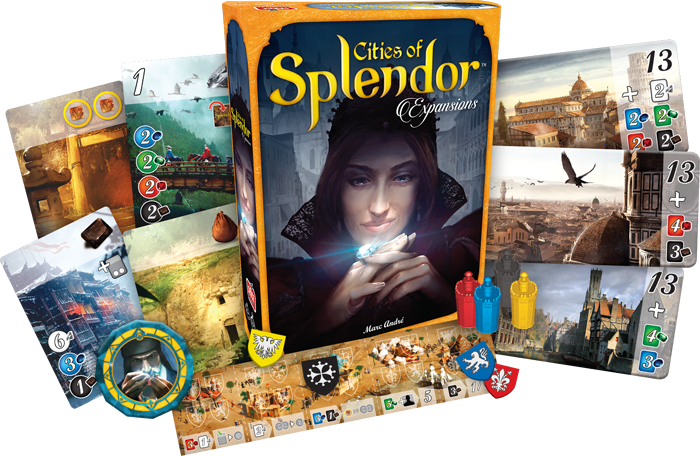 Cities of Splendor gives players four expansions they can use to enhance their games of Splendor. Each one brings unique mechanics that will certainly add to the possible strategies in the game. In this preview, we get a look at the Strongholds expansion that's coming in the set. They add a new layer of tension, as you'll be placing and removing them from various cards as the game progresses. Cities of Splendor is four expansions for the popular game all in one box. They've already given us a look at the Trading Posts. This time around, we get a look at the cities. I mean, it is called Cities of Splendor, after all. It'd be a bit disappointing if it didn't have cities in it. 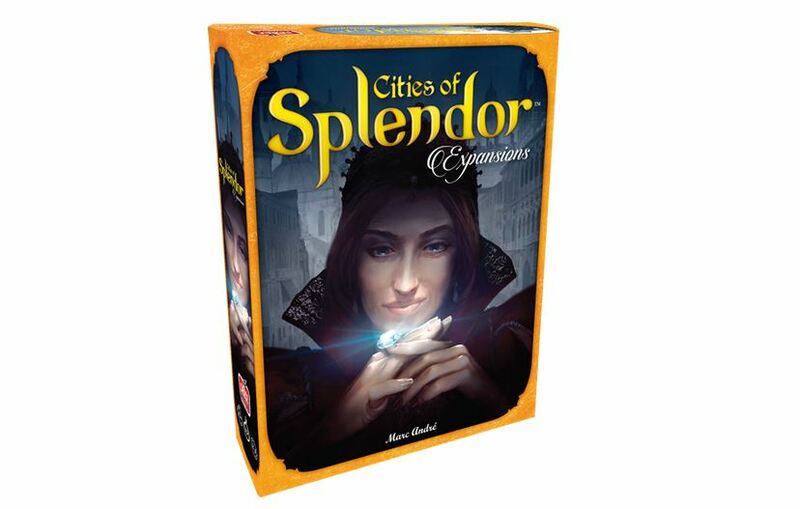 The Cities of Splendor expansion for Splendor is actually four expansion sets all in one box. From what I've seen, players are excited to be able to add to one of their favorite games. 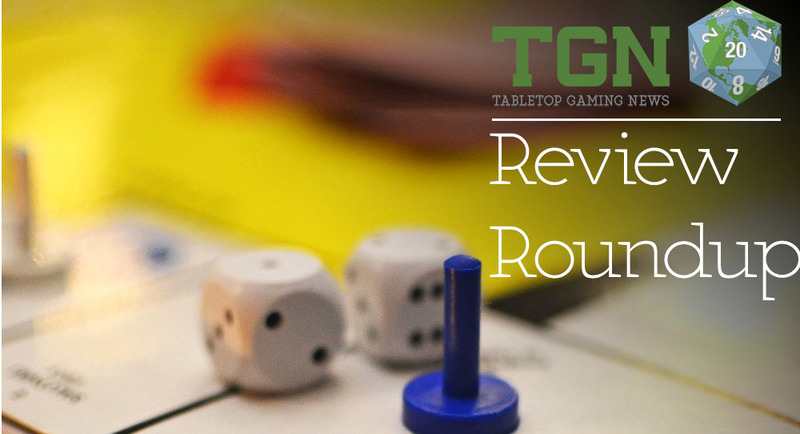 In this preview, Asmodee gives us a look at the Trading Posts that will be in there. Players will add the Route to the Orient board to the game. By using it, players will be able to unlock various special abilities throughout the game. Board Game Quest takes a look at the Asmodee card game, Splendor, in this new review article. It is the renaissance. Fine art is in demand and wealthy nobles are looking to spend their family’s coin. You, a rich merchant, is of course only too happy to take advantage of these fine folks. You will use your resources to acquire mines, transportation methods and artisans who can turn these raw gems into profitable jewels.